As you can see on the website we are now open for registrations for the 2019 season. It is a great help to us and to the BRSCC for registrations to come in as early as possible as it provides important evidence of our prospects for the season in terms of entry levels and grid sizes. The procedure is that once you have registered and paid the ARCA joining fee I receive confirmation of this from Matt Daly or Joy Fairy (depending on the form of payment chosen), and I then inform the BRSCC to clear the way for registration with them. Like many of you, I’m sure, I’m still suffering from the aftermath of the Christmas spending blitz, but please can I thank those who have already registered and make a plea to others to get your registrations processed as soon as possible; it will be greatly appreciated. The Modified and Power Trophy classes will have a free tyre choice as before, but I fed back the comments from some drivers in those classes last year that Black ‘n’ Rounds had quoted them higher prices than they were able to get elsewhere for the same tyre. 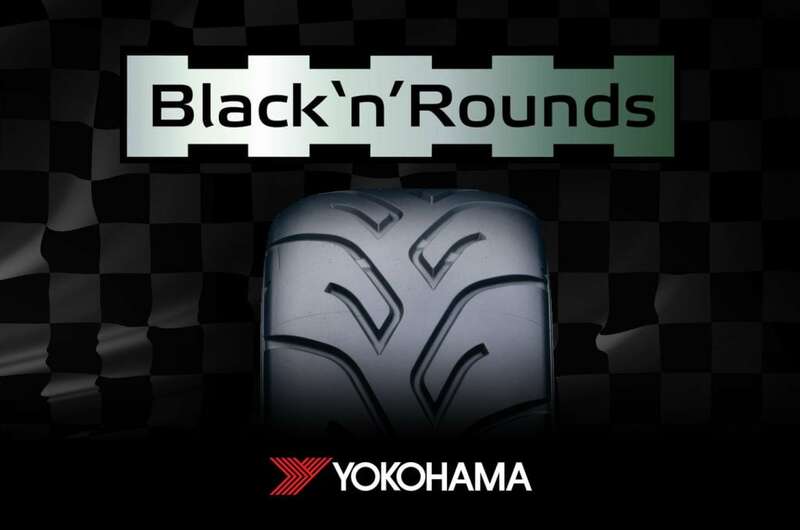 They said that that shouldn’t happen in theory as Black ‘n’ Rounds are the prime outlet for Yokohama race tyres but they said that if a driver is offered a lower price elsewhere to go back to them and they will be flexible and try to match or beat it. As it benefits the Championship financially if drivers buy from them can I urge drivers to follow up this offer and buy from Black ‘n’ Rounds if at all possible. Looking further ahead to 2020 and beyond it seems likely that the A048 tyre will be phased out and we are being encouraged to look at the new A052 tyre. 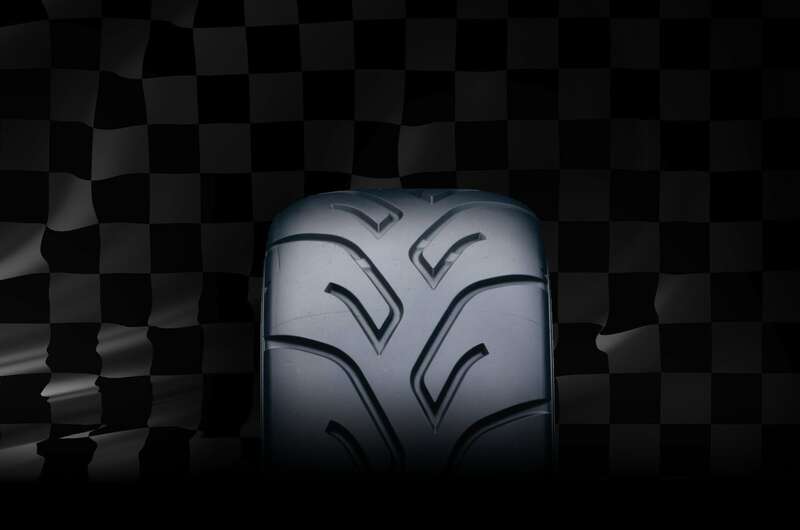 It is a more expensive tyre as almost any tyre choice is likely to be although it does have the advantage of being road legal. We will be looking to test it during the season while keeping an open mind on the available options for the following year. We had only a small number of Modified Class entries last season and this is something that we are working on improving. A number of Modified car drivers said to me last season that they would enter more races if they could be sure that other Modified cars were going to enter as well as they weren’t keen on the potential situation of driving around at the front on their own – they wanted to be sure of getting a competitive race! To this end we are setting up a Modified car drivers’ communication group, probably via What’s App, so that drivers can communicate their intentions to each other, hopefully avoiding the uncertainty of not knowing who else is planning to enter a particular meeting. I wrote to a number of drivers and former drivers about this and so far 4 drivers have signed up and I’m hoping more will do so. If you know of any drivers who might be interested in this please put them in touch with me; obviously the more that join the better the chances of it working. 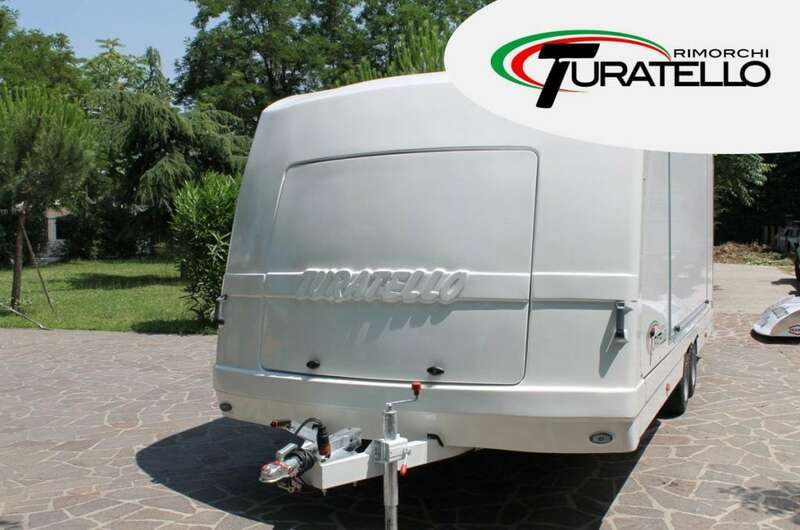 I am delighted to announce that Turatello Trailers will be sponsoring the Championship again this season. We are extremely grateful to Cip Nistorica for this and continue to wish him every success with his company! We are continuing to look at ways of ensuring a level playing field for Power Trophy class entrants and I am consulting with our rolling road providers about possible options at present, so please watch this space. Good news, no, GREAT news: we are again offering to refund drivers £100 for every third race meeting they complete as we did last season. It’s going to be a great season: Get those registrations in!